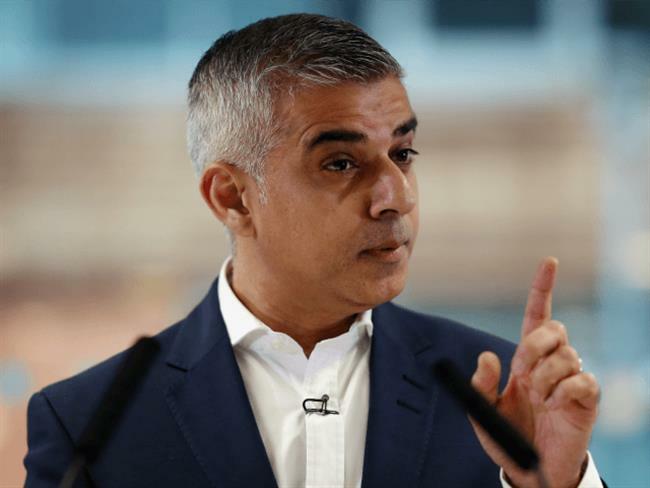 London: The mayor of London, Sadiq Khan, has given permission for a pro-Khalistan rally to take place in Trafalgar Square on Sunday, while a pro-India rally scheduled for the same time and place has been told it is not allowed to go ahead. SFJ says it expects thousands of Sikhs from the UK, Canada, USA, Australia and the Middle East to attend its rally whilst Khanna says he is expecting 1,500 people at its counterprotest Independence Day rally. “I don’t know if anyone is coming from India as we are not talking to anyone from Punjab,” said Gurpatwant Singh Pannun, SFJ’s legal advisor. A group formed six months ago -‘We Indians’ – is advertising on Facebook an event called ‘We Stand with India’ on Sunday from 11am to 4pm to “celebrate 71 years of India's Independence”, but its convener, Manoj Khanna, admitted to The Times of India his event was doubling up as a counter-protest to the London Declaration organised by US-based Sikhs for Justice (SFJ). SFJ says it expects thousands of Sikhs from the UK, Canada, USA, Australia and the Middle East to attend its rally whilst Khanna says he is expecting 1,500 people at its counterprotest Independence Day rally. “I don’t know if anyone is coming from India as we are not talking to anyone from Punjab,” said Gurpatwant Singh Pannun, SFJ’s legal advisor. As for whether any youth were coming from Punjab, he said SFJ had sent out "hundreds of visa sponsorship letters" but did not know if the recipients had been granted visas.